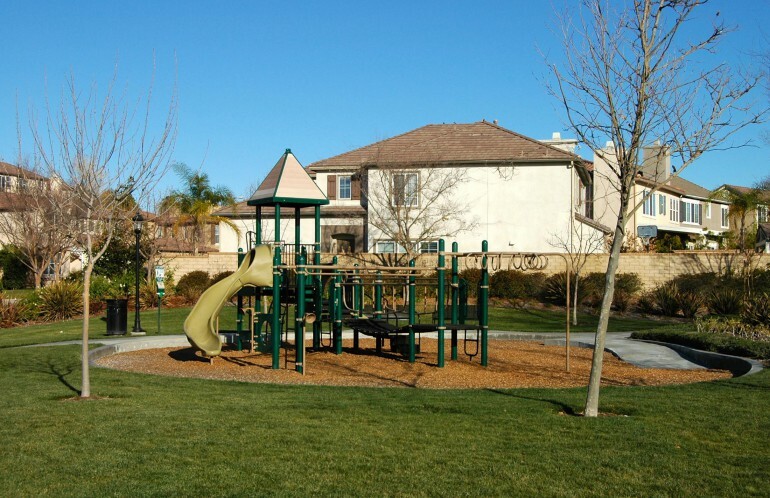 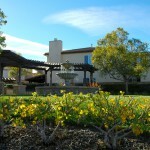 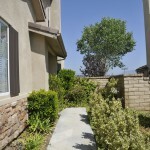 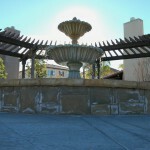 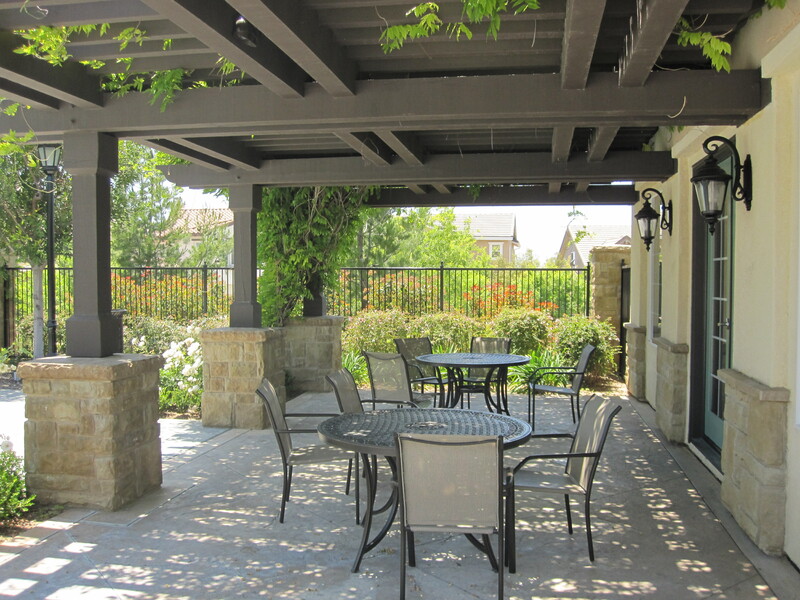 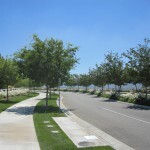 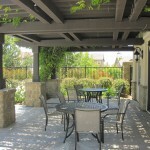 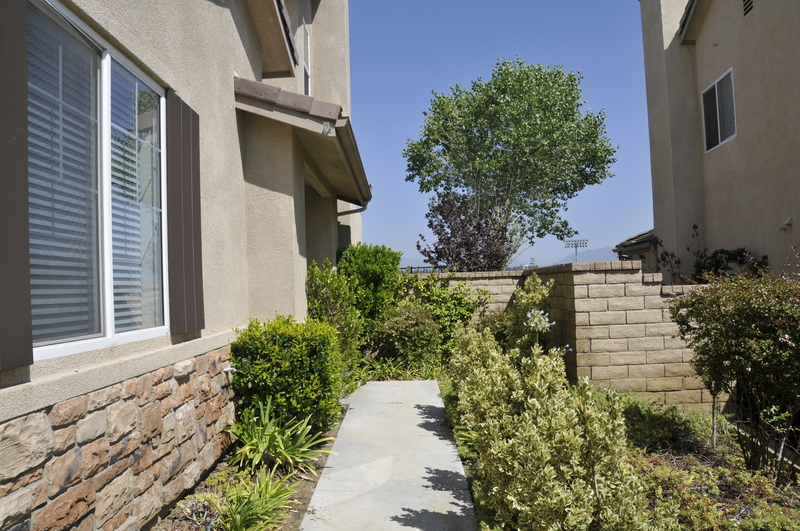 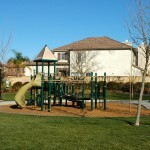 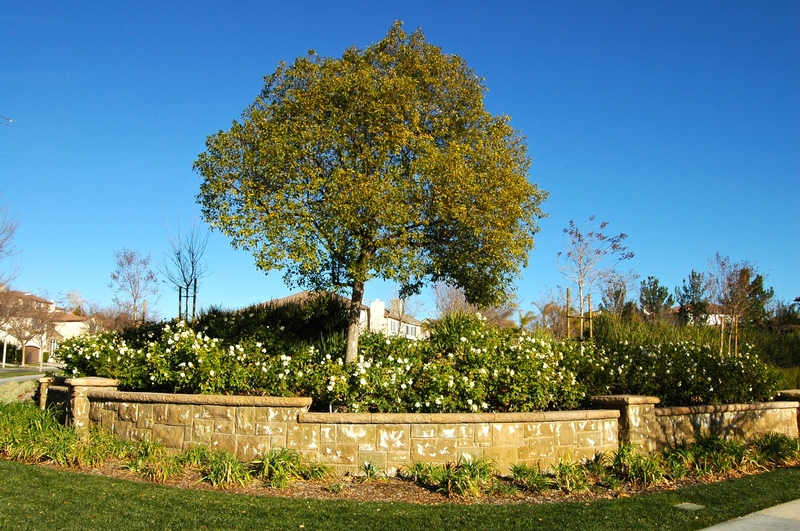 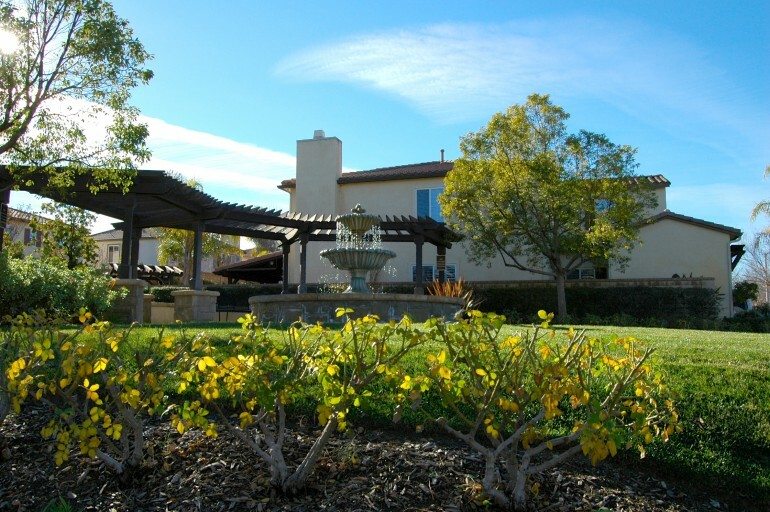 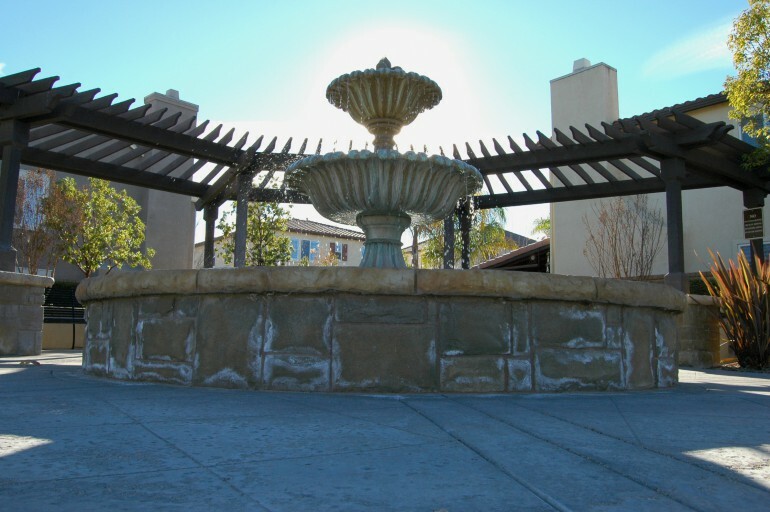 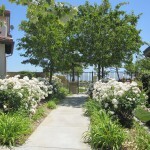 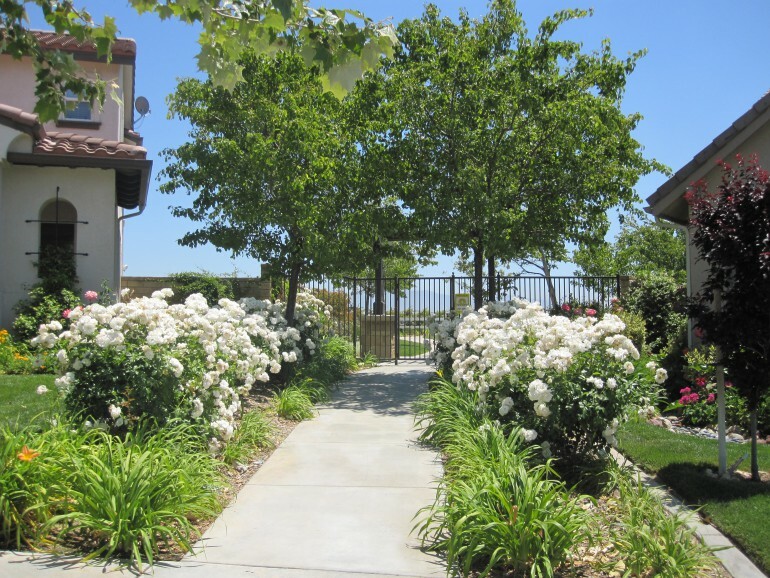 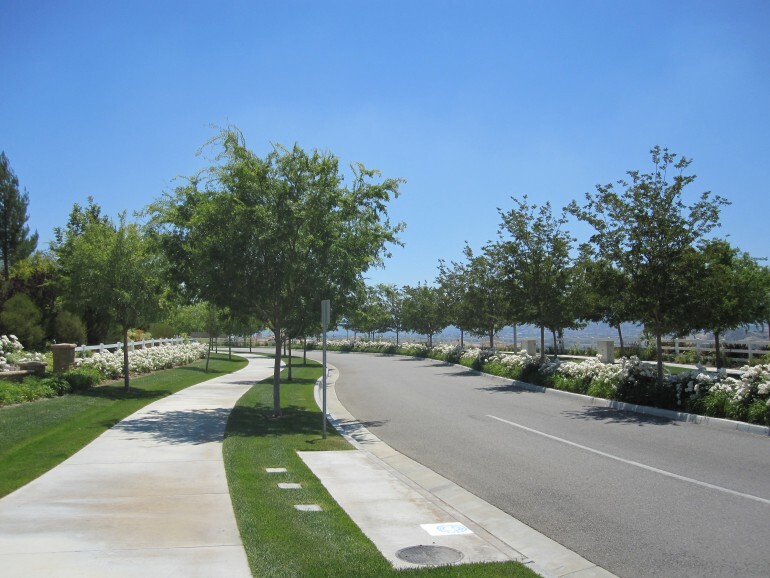 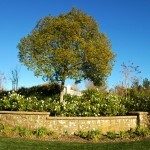 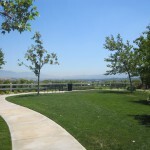 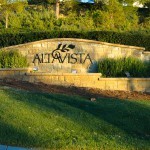 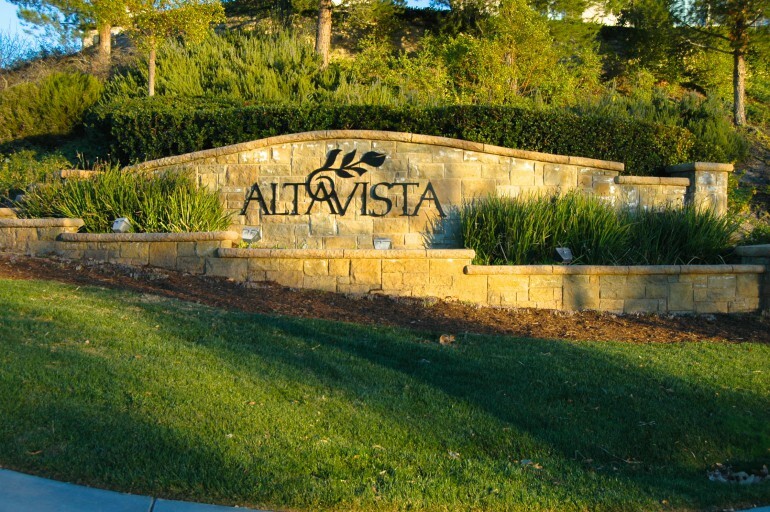 Here’s a wonderful opportunity to move into the exclusive Alta Vista Community! 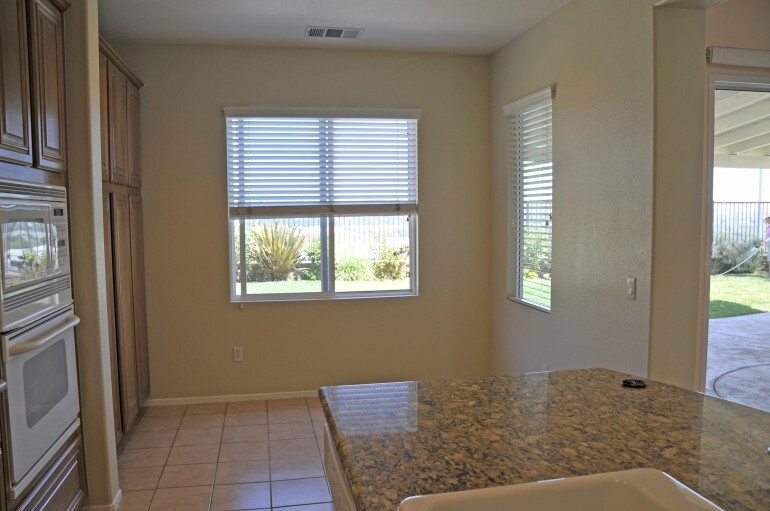 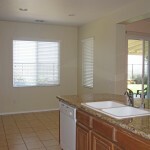 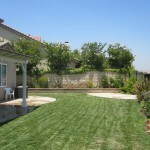 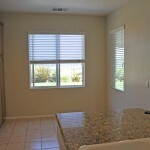 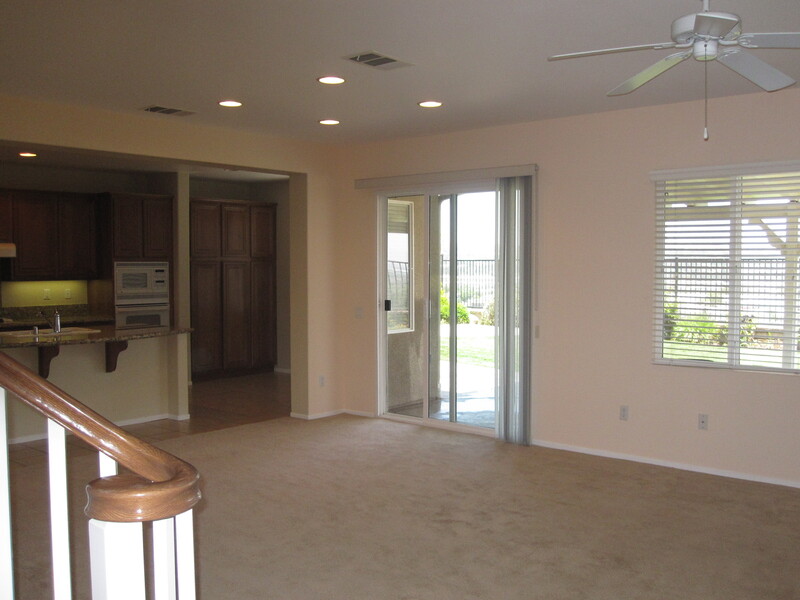 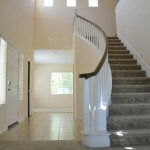 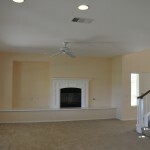 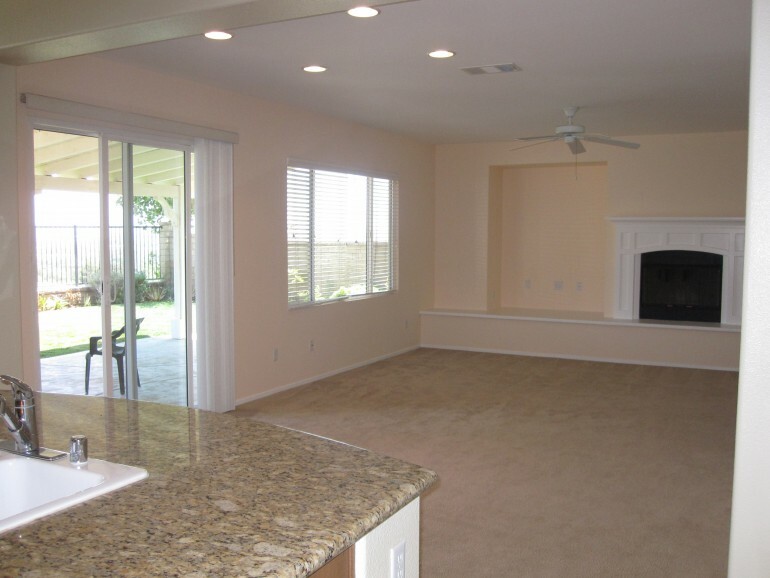 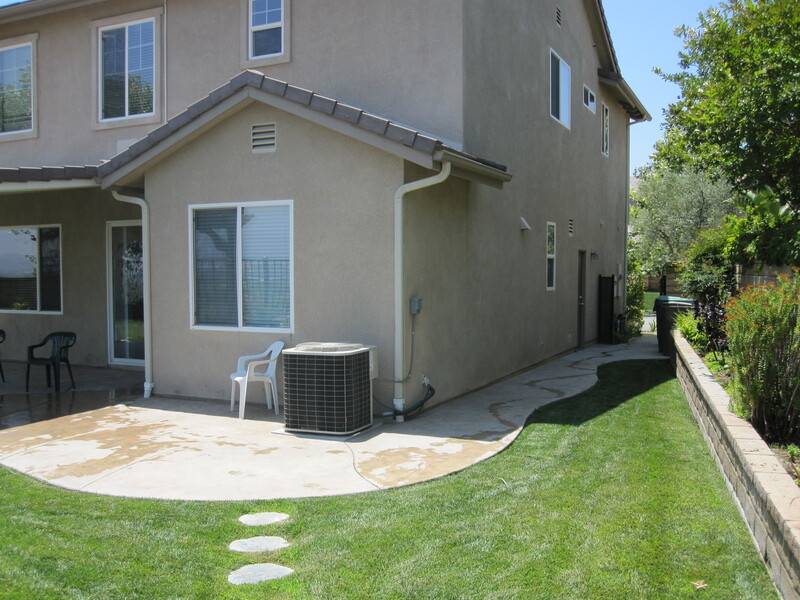 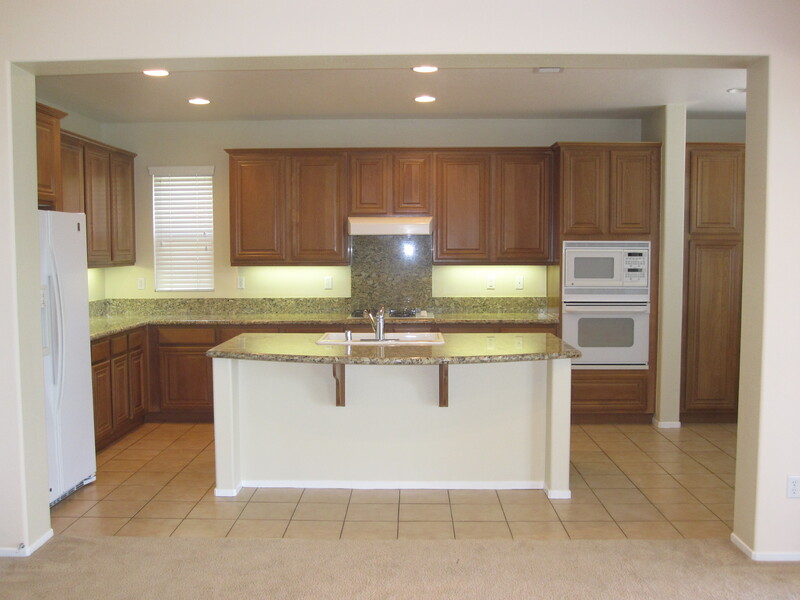 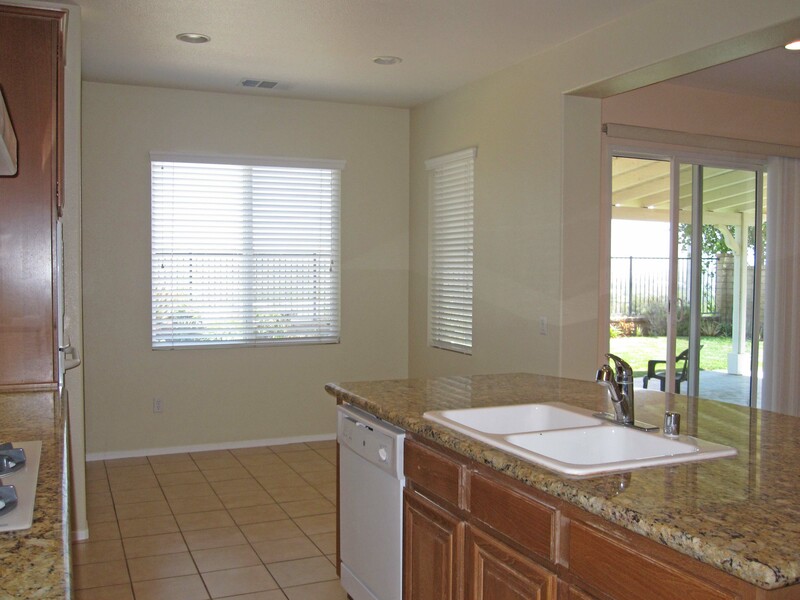 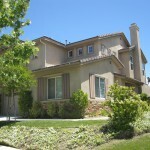 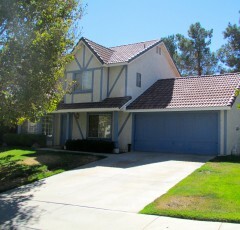 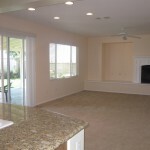 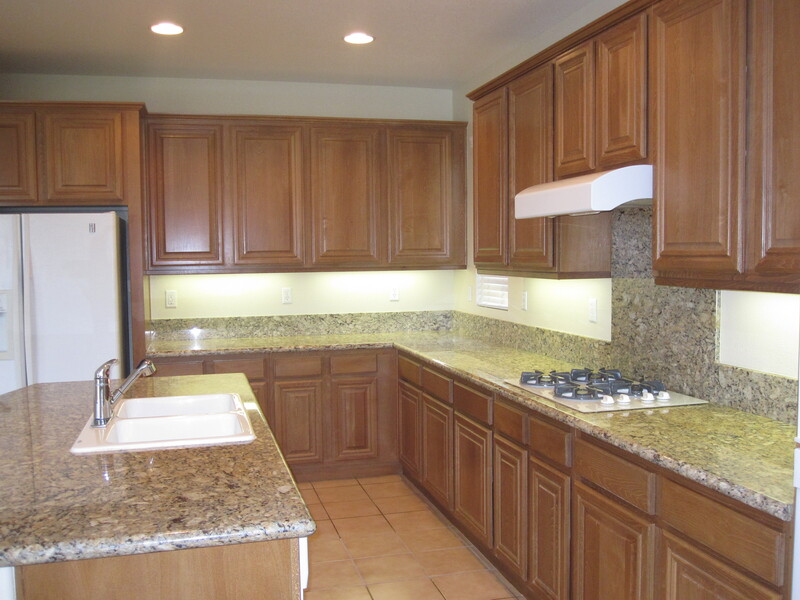 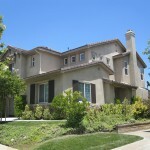 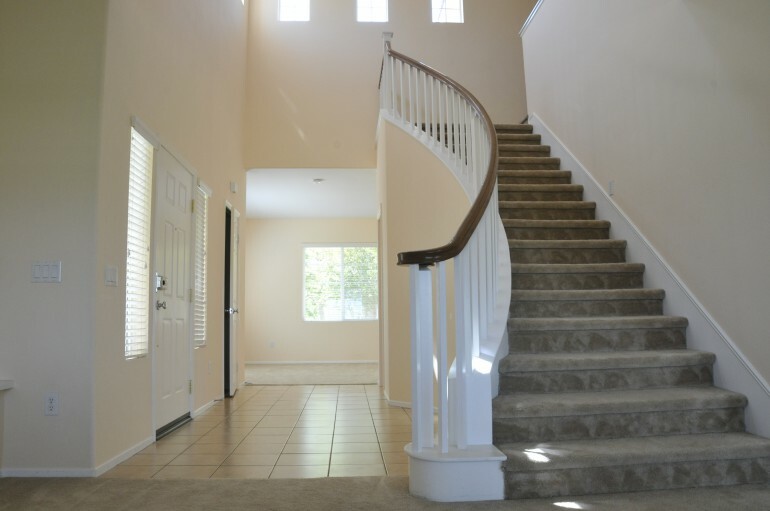 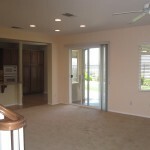 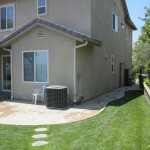 This 3 bedroom home for sale in Valencia includes approx. 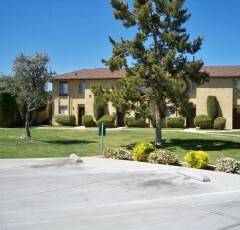 2370 sq. 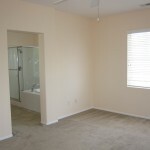 ft. of luxurious living space! 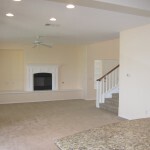 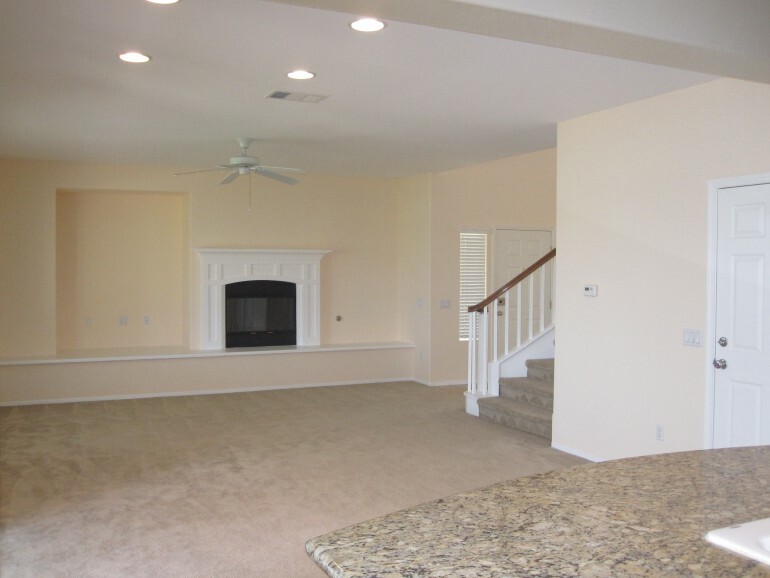 High ceilings and plenty of natural light fill this house to complement the natural tones in the carpet and tile. 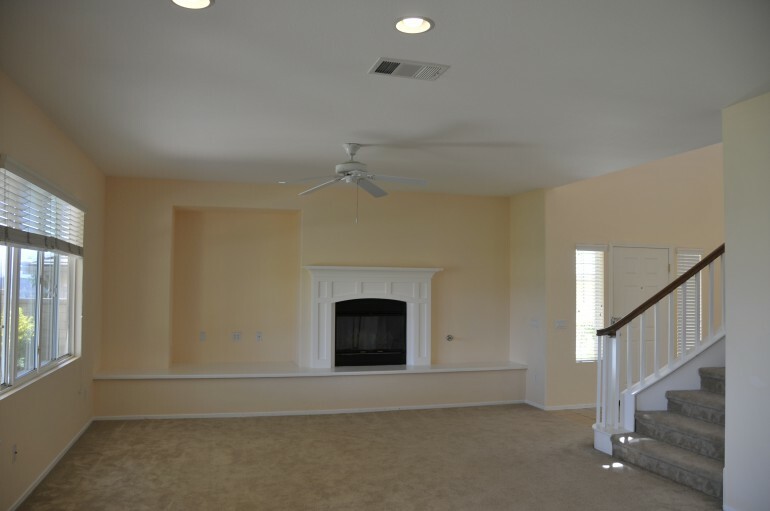 The fireplace in the living area will keep you warm and cozy all winter long. 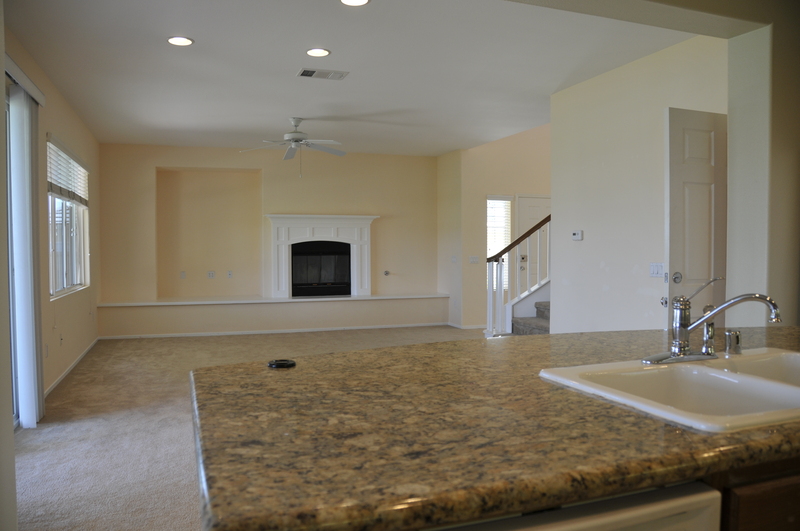 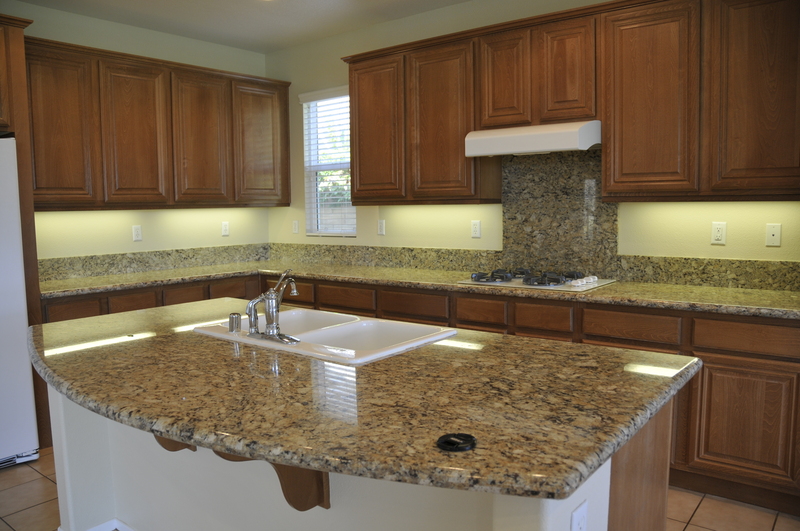 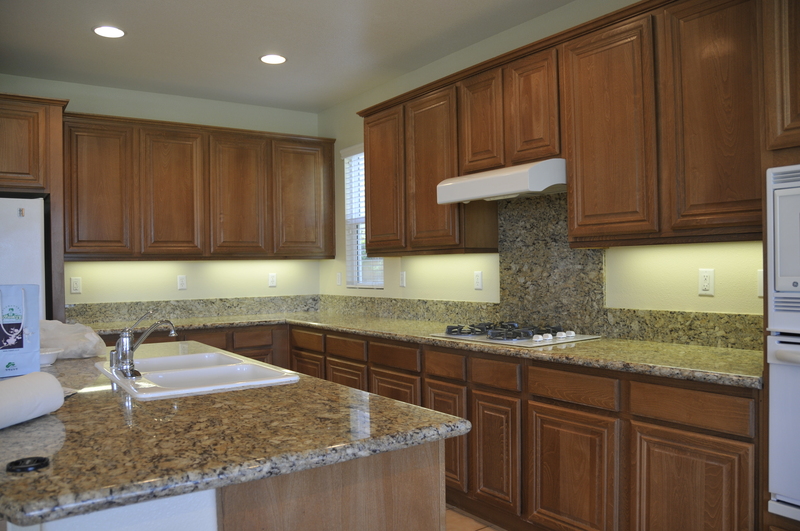 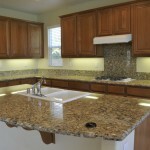 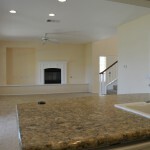 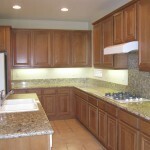 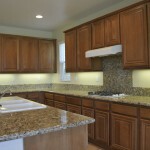 The kitchen includes deluxe granite counter tops, an island, a breakfast nook and tons of storage for your convenience. Upstairs your master has a separate over-sized tub and shower. 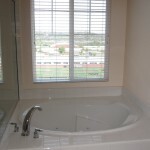 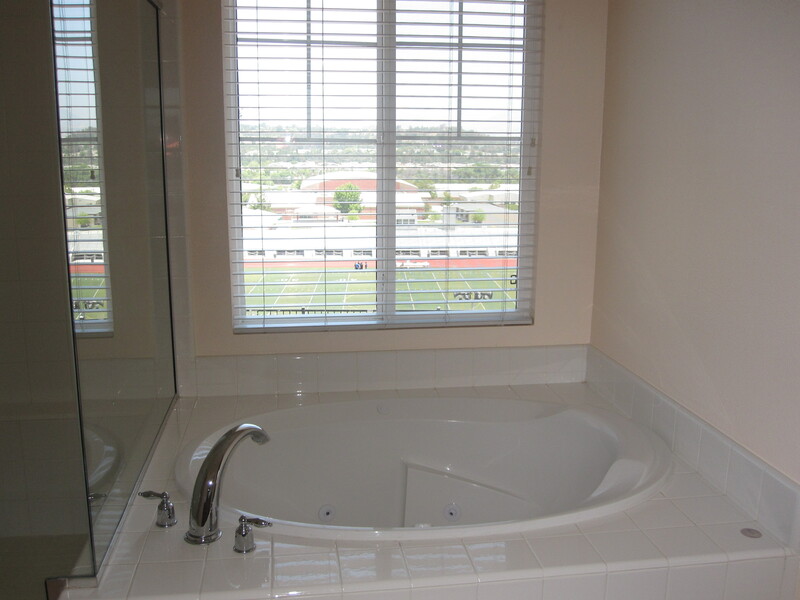 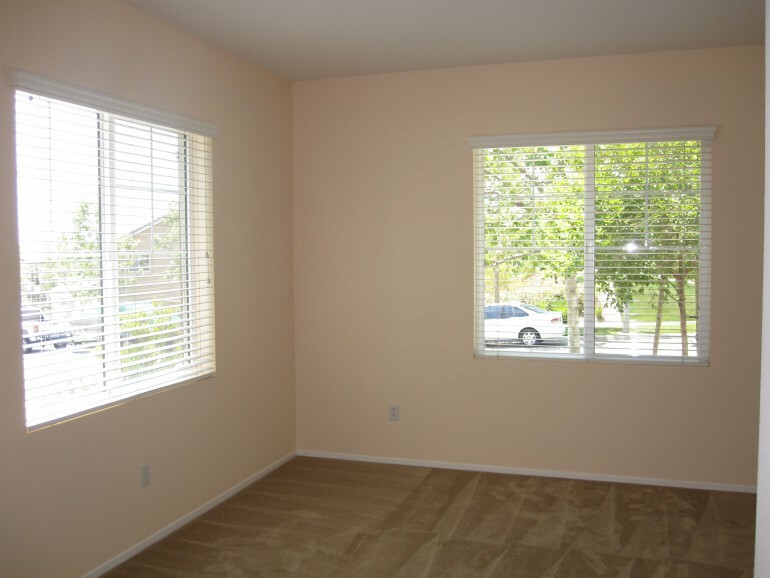 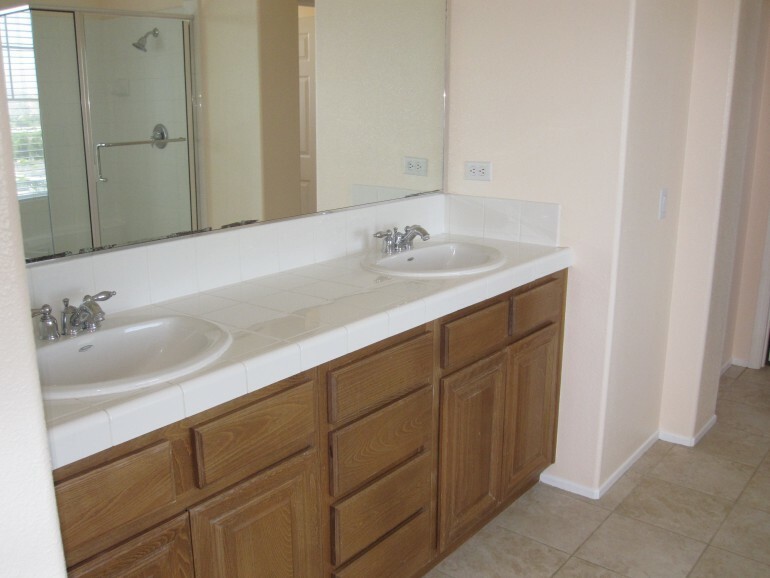 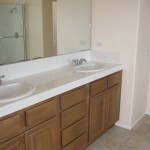 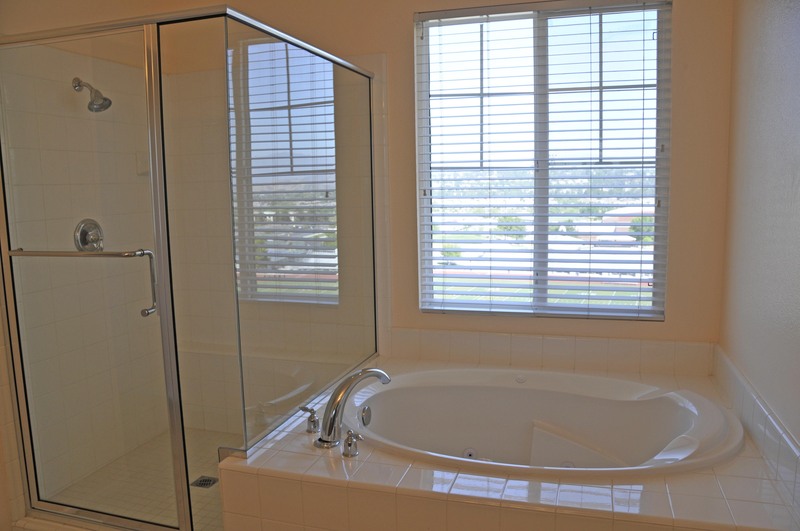 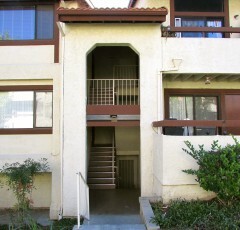 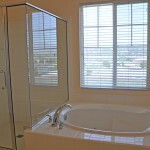 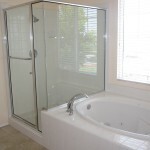 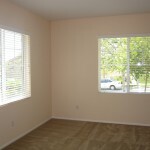 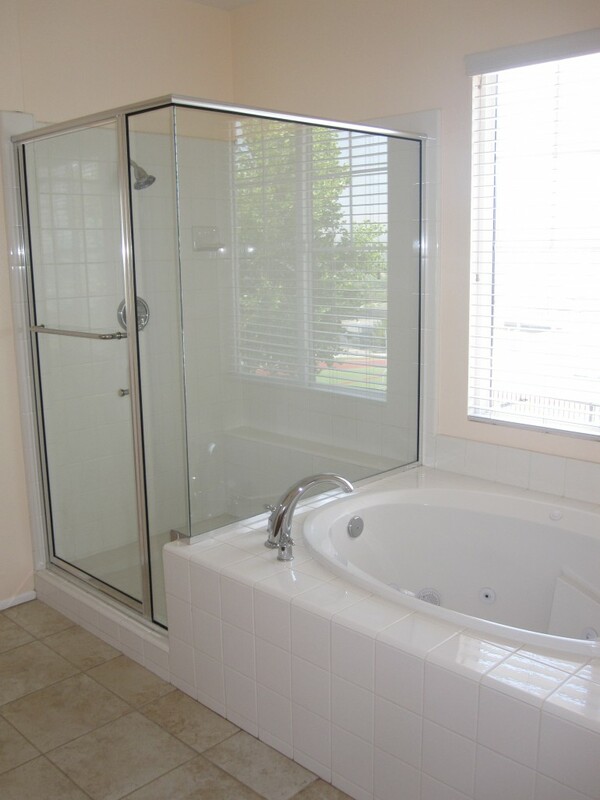 The two other bedrooms are very good sized and the hall bath has double sinks and a separate toilet and shower area. 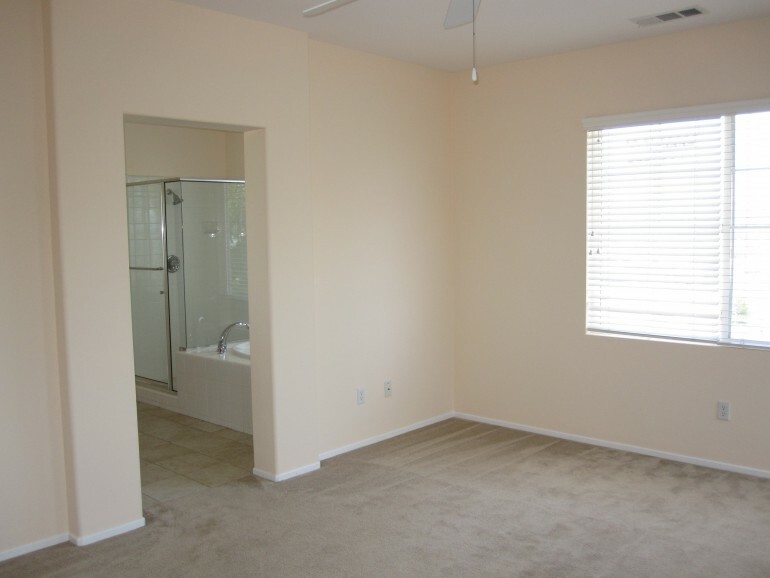 There is a den downstairs as well that could easily be converted into a bedroom as well, with a powder room close by. 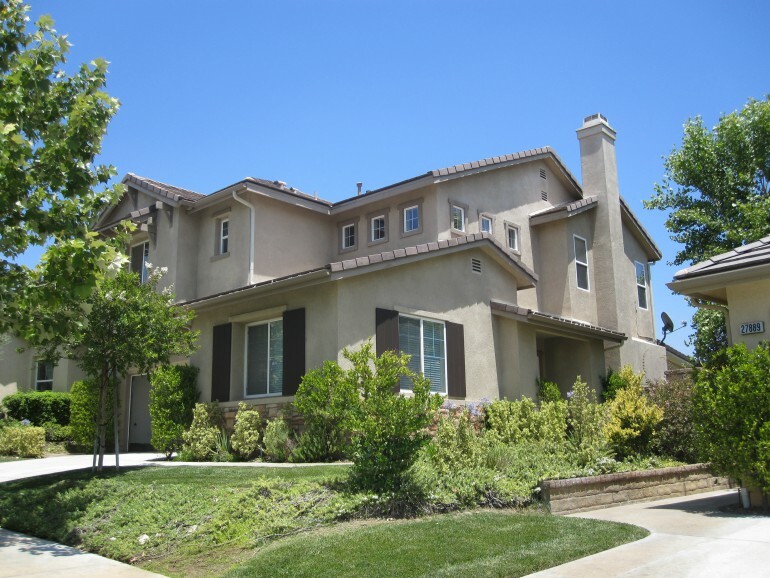 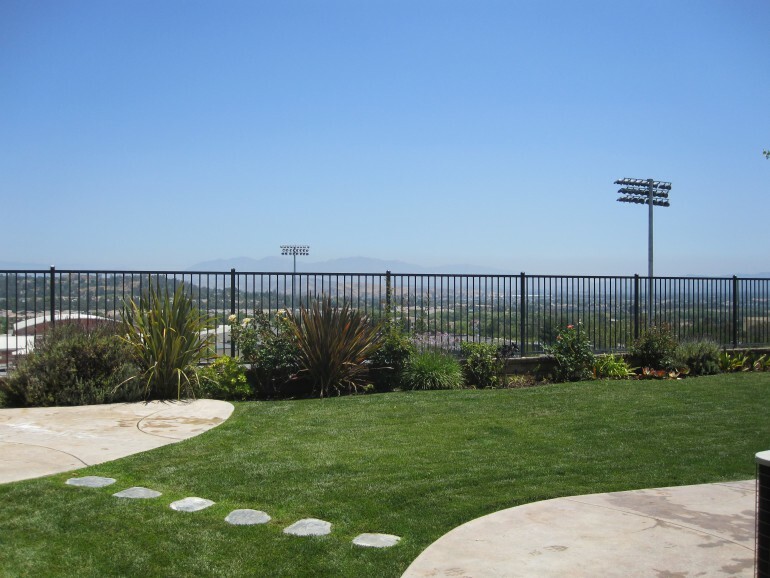 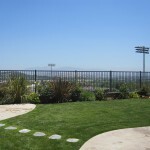 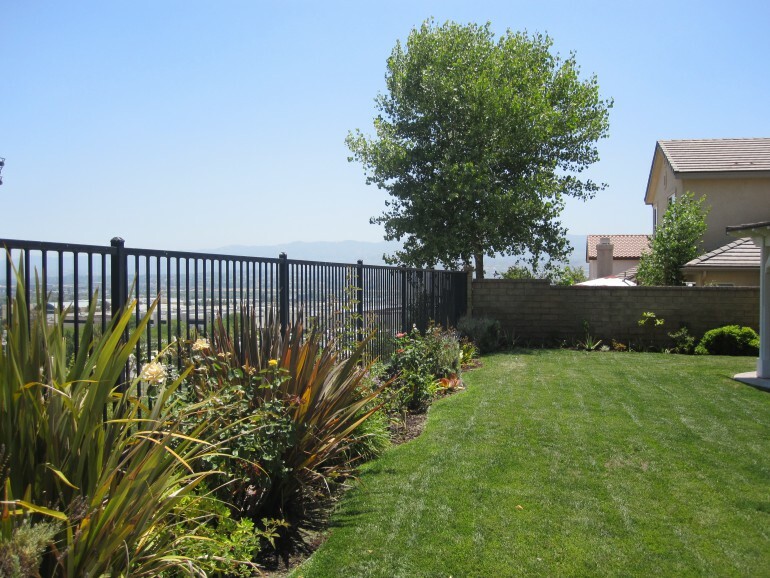 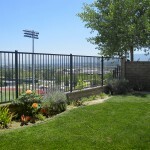 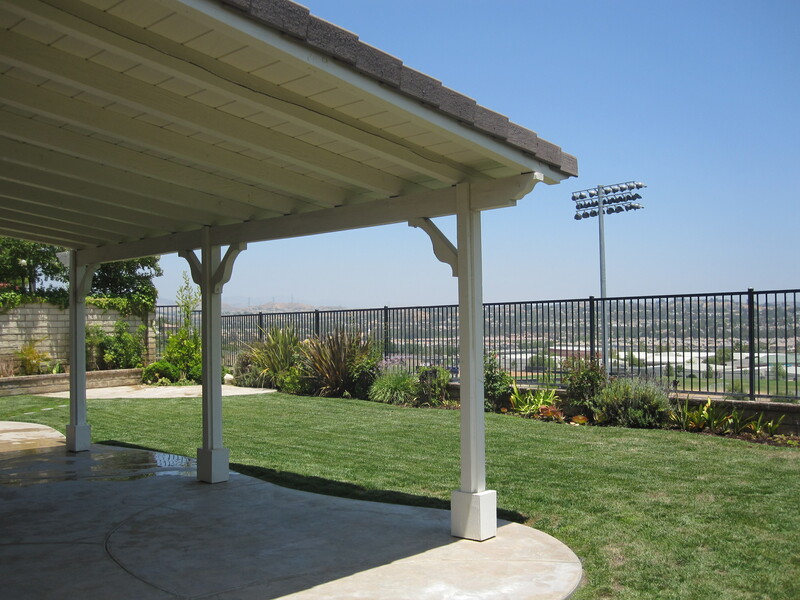 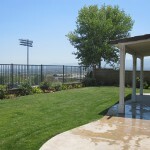 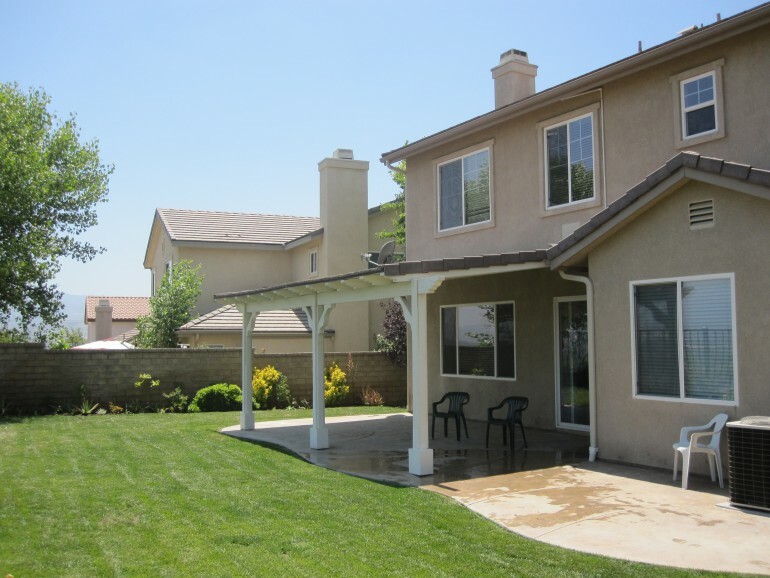 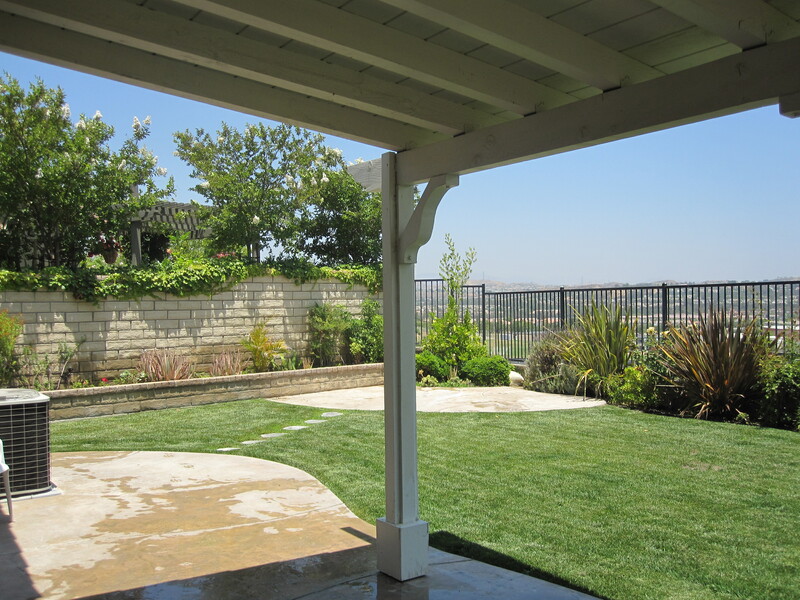 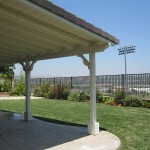 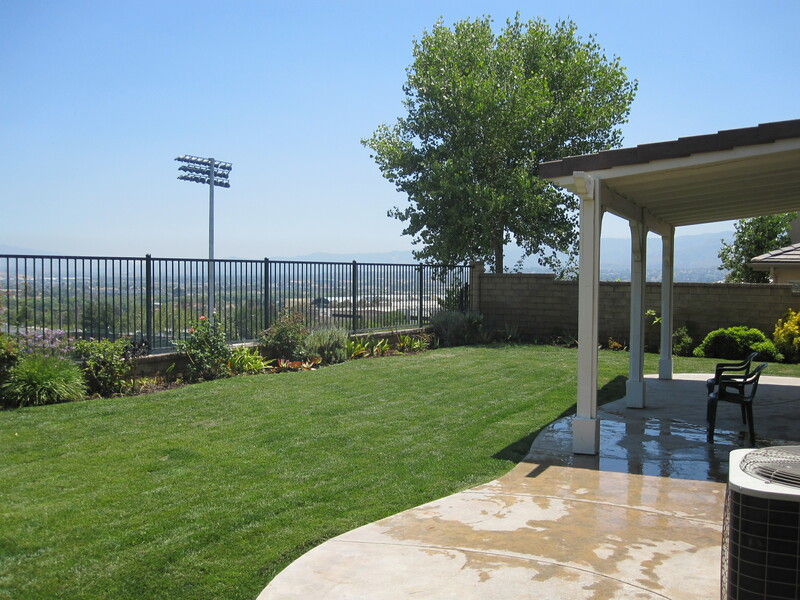 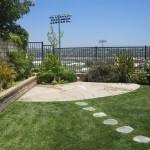 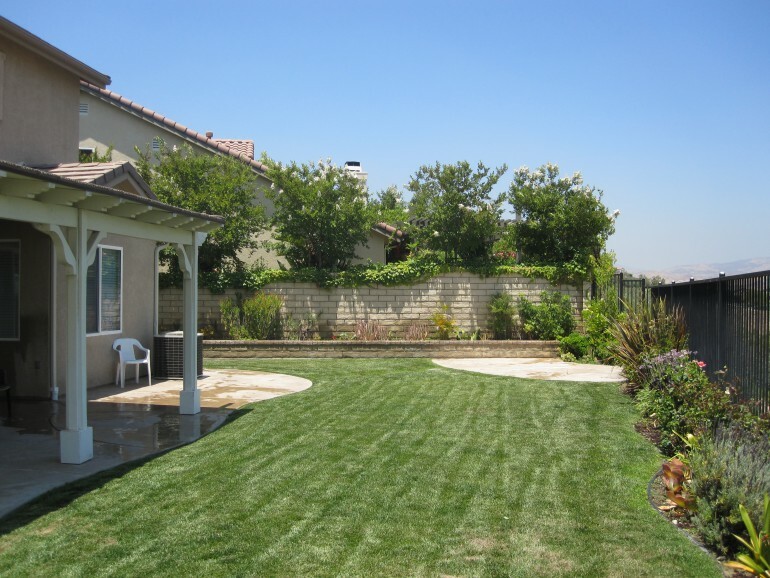 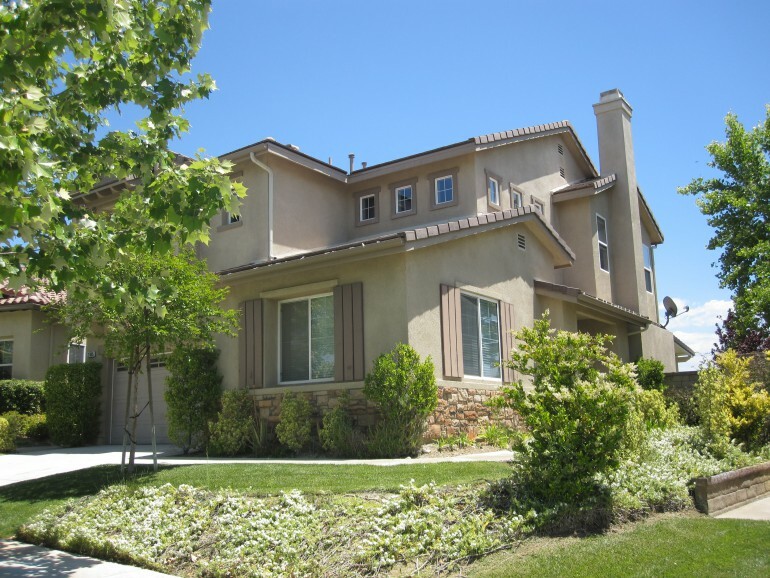 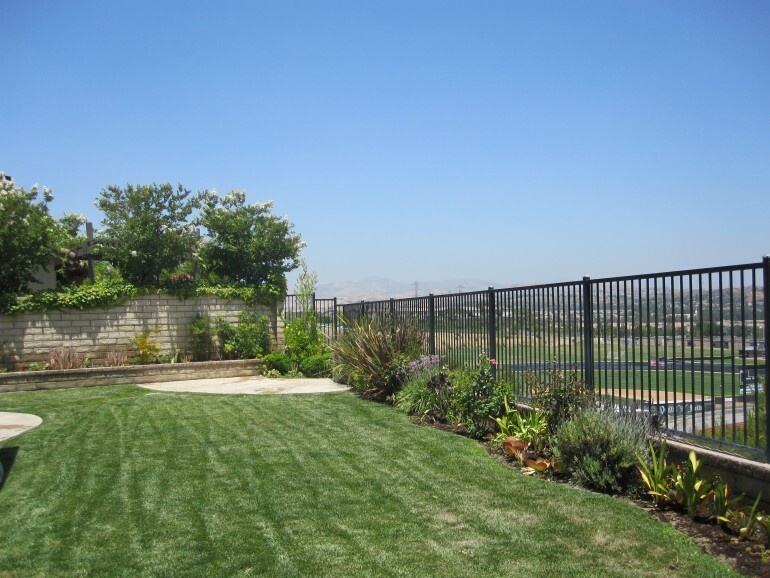 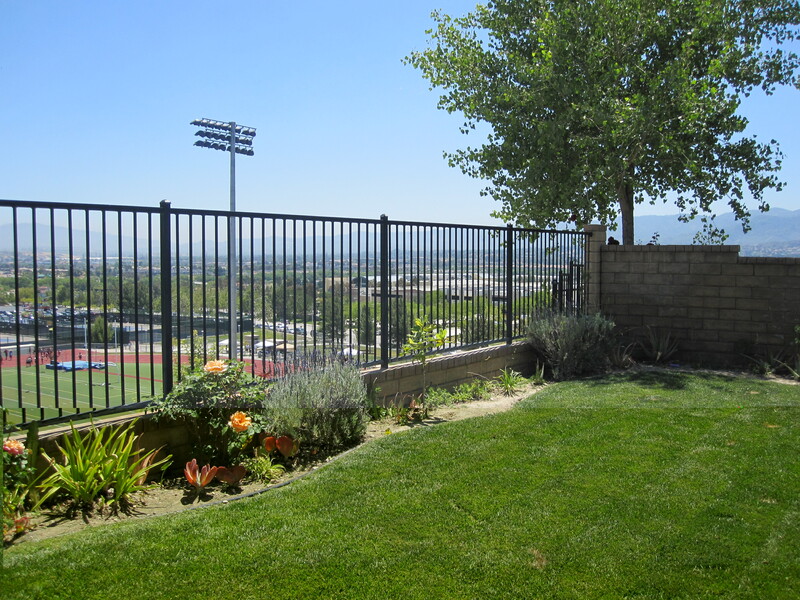 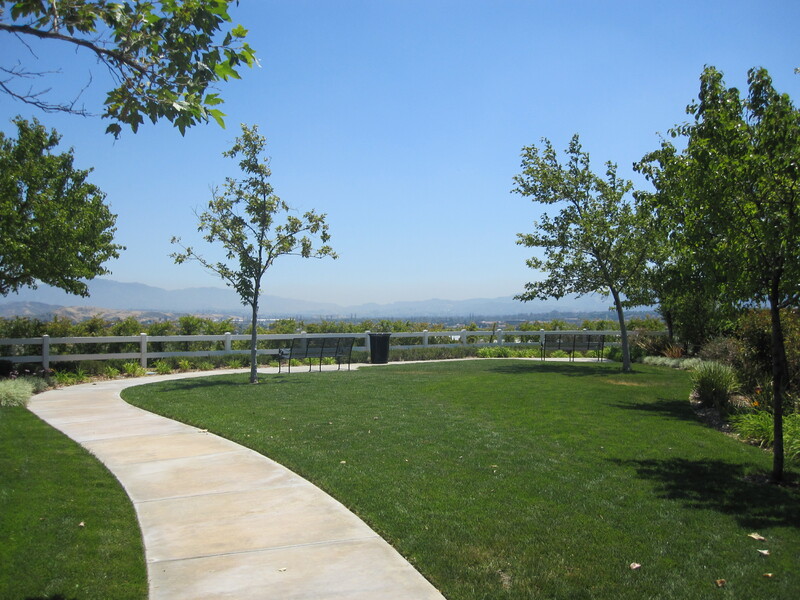 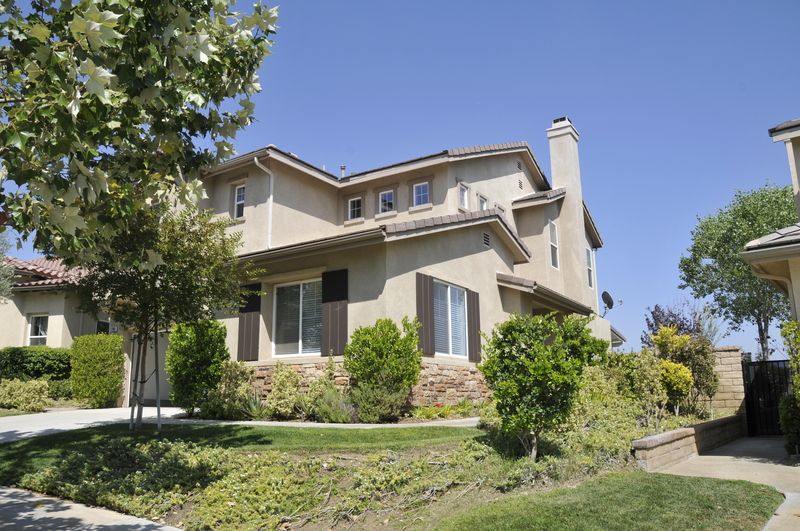 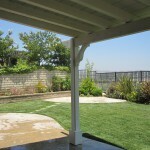 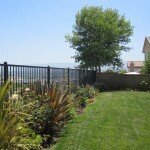 The views are amazing from all areas inside this house, and the backyard overlooks Valencia High School and most of the Santa Clarita Valley. 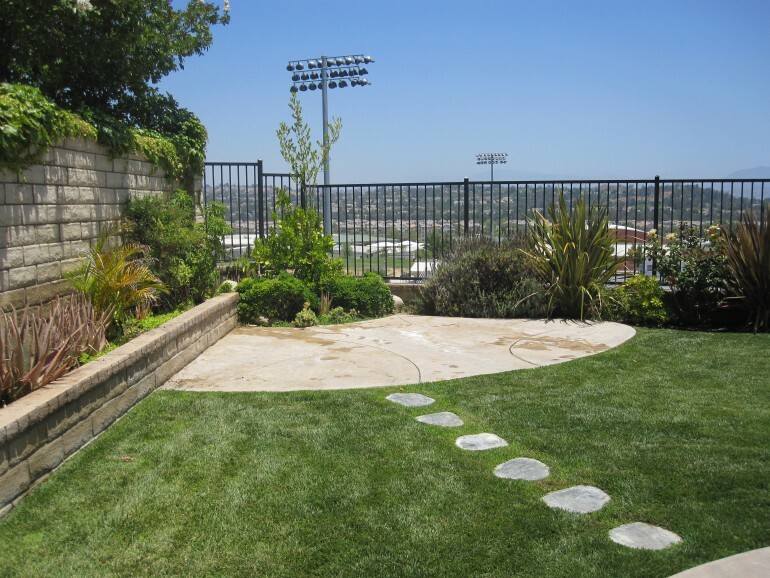 This house and yard were made for entertaining! 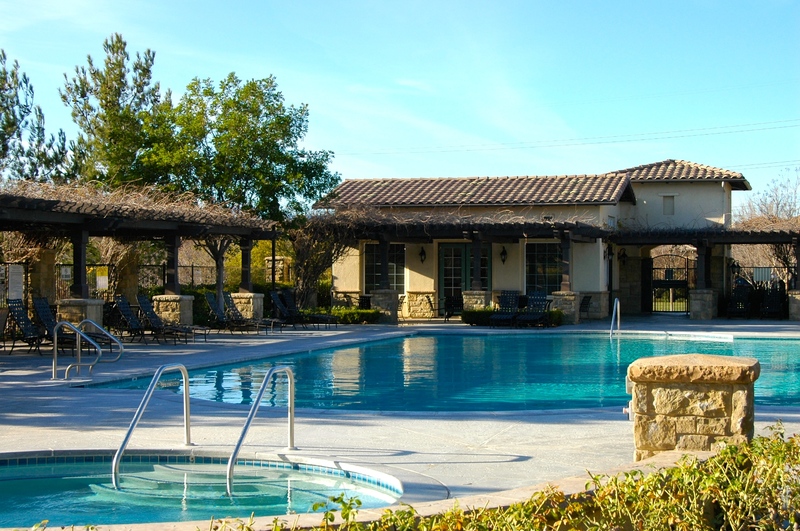 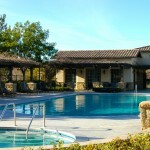 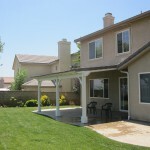 The Home Owner Association includes a community pool and clubhouse for a very low monthly payment. 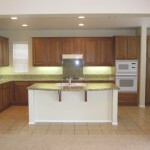 Call today for a showing, this one won’t last long!